O.M.G. 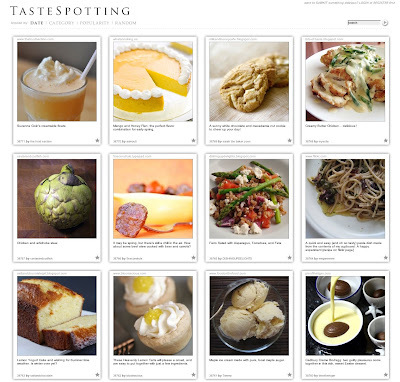 Warning: Killer food pics and recipes. Da-mn. I have been obsessed with this blog for a while. The pictures are amazing and it always makes you want to cook.